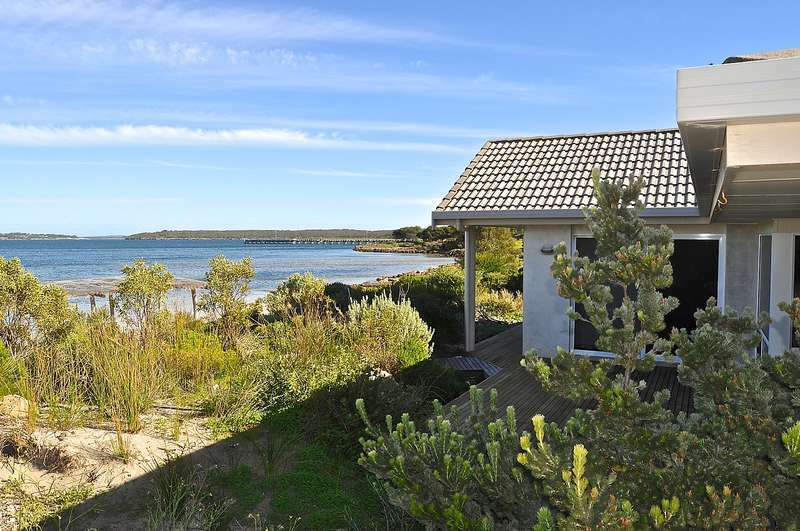 If you prefer the seclusion of Dutton Bay, The Shelter Shed has everything you need for the perfect beach/fishing holiday. 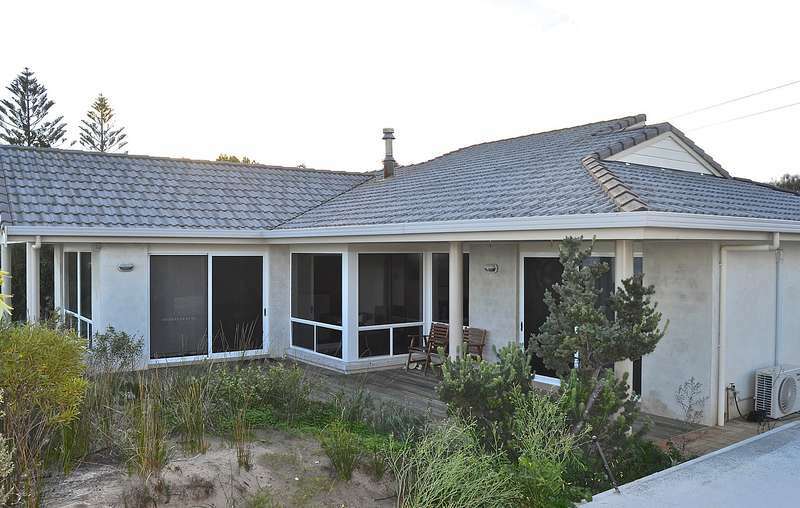 This outstanding four bedroom holiday home, right on the waterfront at Dutton Bay East needs to be seen to be appreciated, with its own private walkway leading directly onto the beach and a shelter shed. 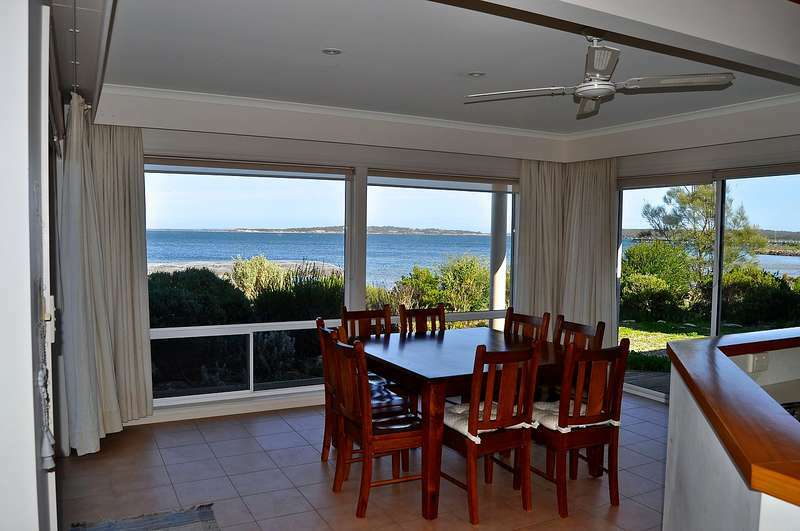 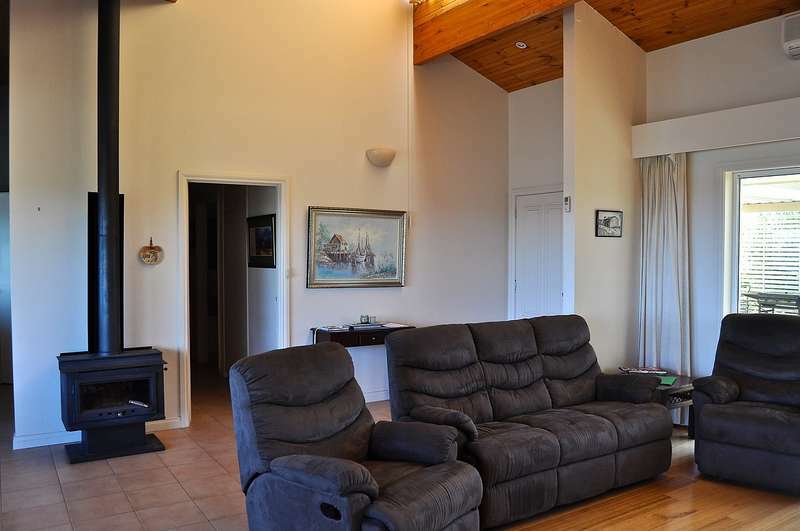 Enjoy the panoramic views over the bay and Mount Dutton from the lounge room - the perfect place to sit and watch the beautiful sunsets in any weather. 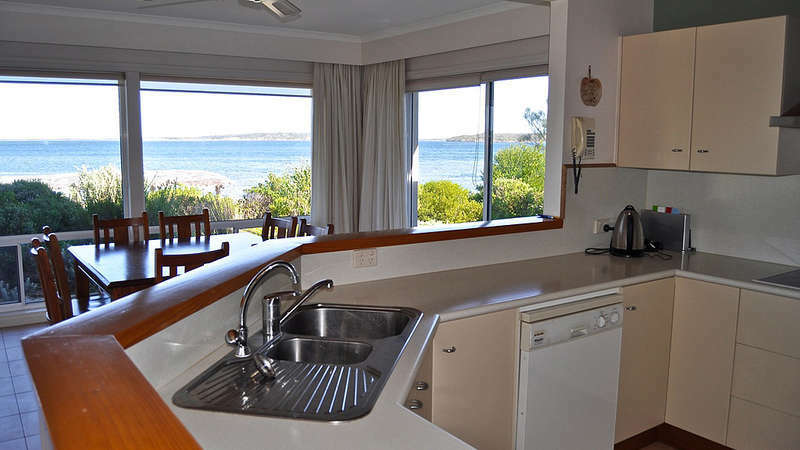 Only a short walk to the jetty or visit the Dutton Bay Woolshed for your morning coffee. 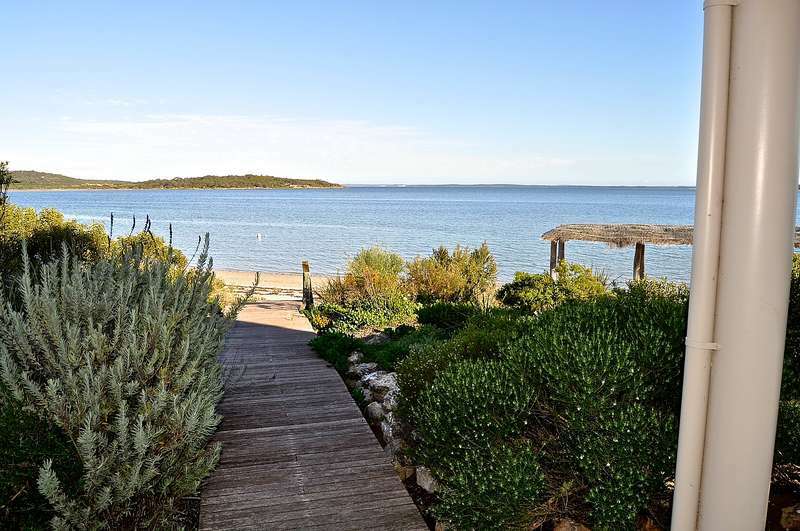 Use this as a base to enjoy the fishing at Dutton Bay or Farm Beach - and hopefully the fish cleaning facilities will be well used. 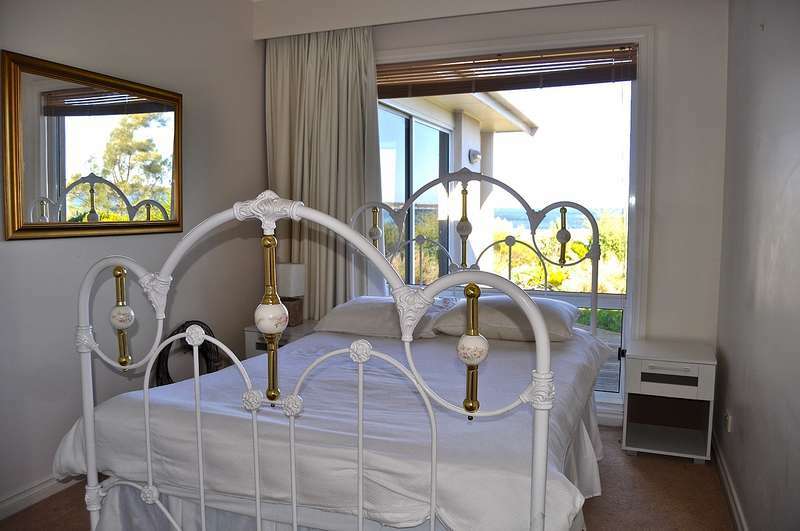 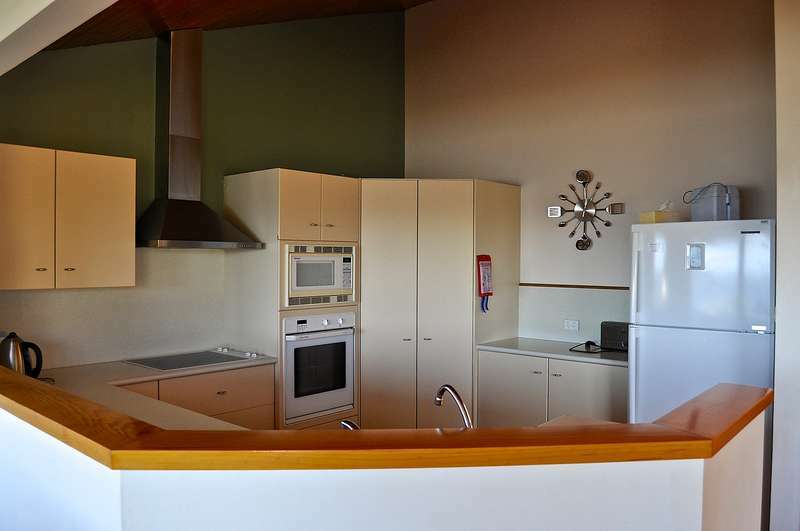 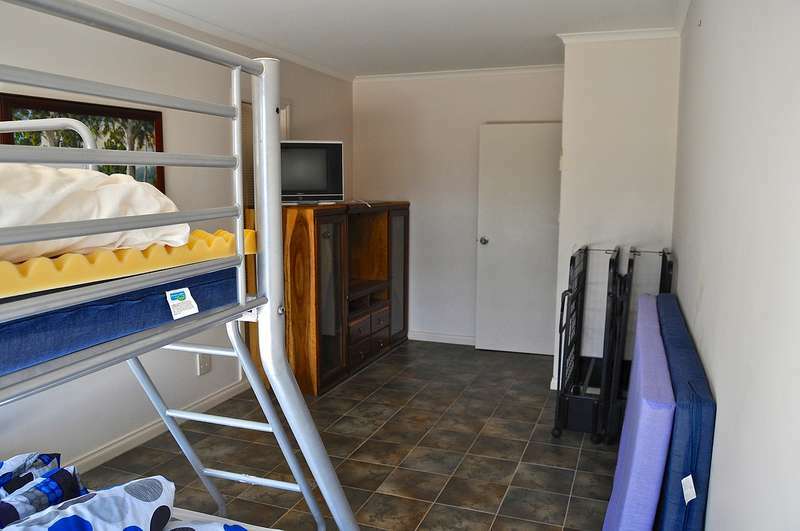 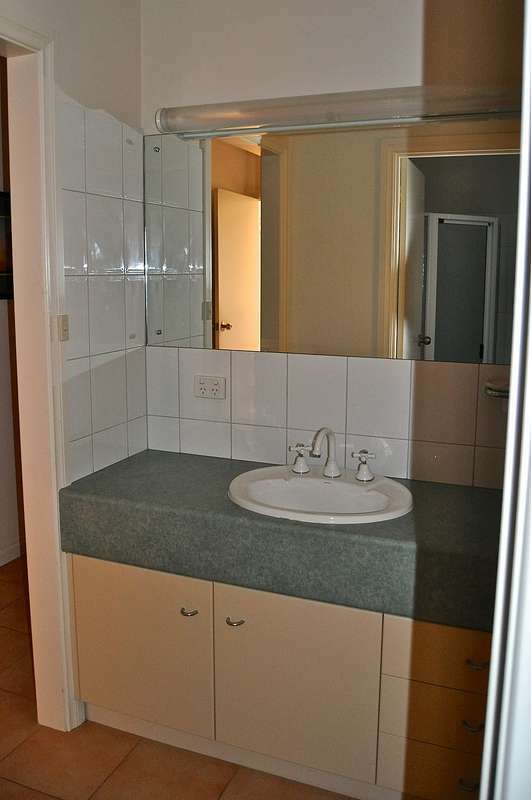 The main bedroom has a unique ensuite, and the second bathroom services the other three bedrooms.